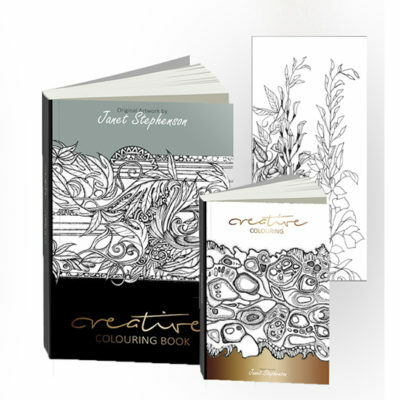 Give the ultimate gift of creativity with this beautifully designed set of colouring postcards. 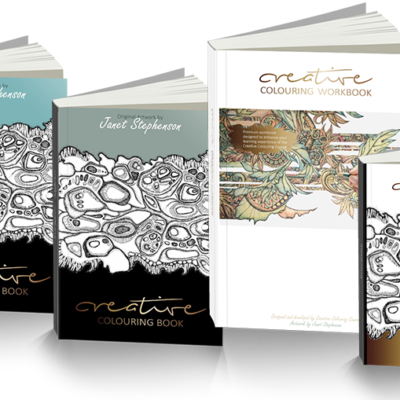 You can brighten a budding artist or colourists day, by sending them one of these exclusively designed, colouring postcards. Order today and receive a FREE Printed Course Gift Card in this beautifully wrapped package! 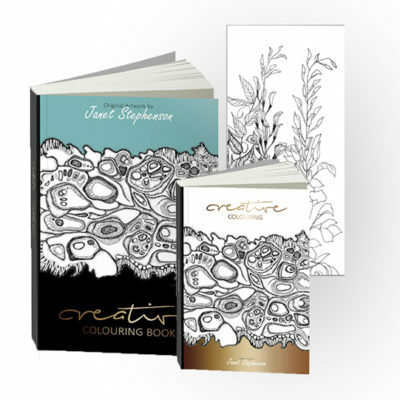 Each postcard contains an intricate and detailed colourable design by artist Janet Stephenson and is printed onto premium quality 350gsm white cartridge. 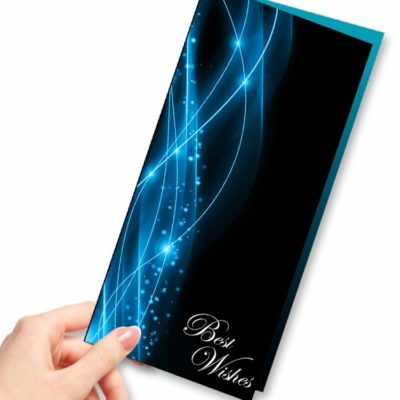 The pack of 20 postcards comes in an attractive, detachable book format. This high-value, exclusive gift card is a delightful gift to give any time of the year. 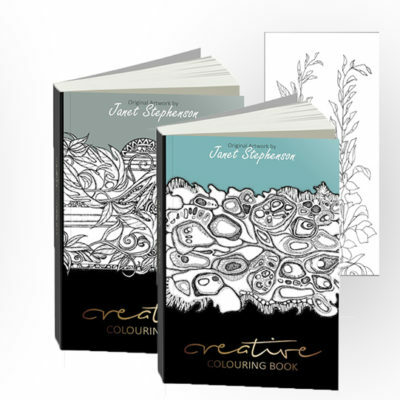 Give the ultimate gift of creativity with this beautifully designed set of colouring postcards. 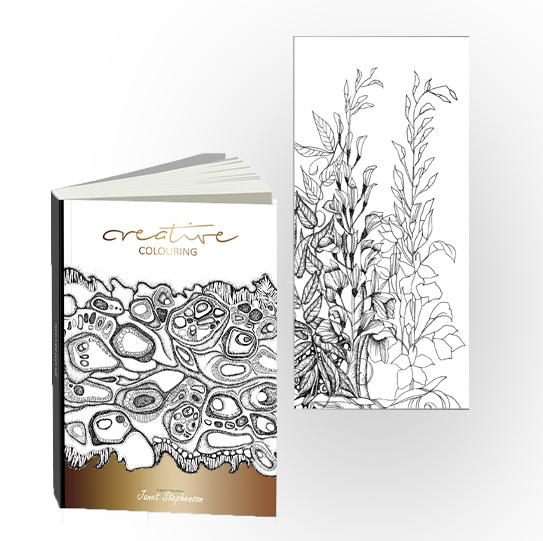 You can brighten a budding artist or colourists day, by sending them one of these exclusively designed, colouring postcards. 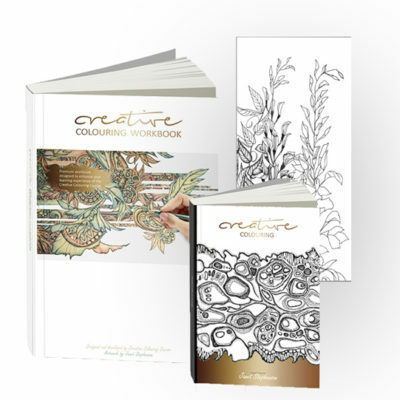 Order today and receive a FREE Printed Course Gift Card in this beautiful package!